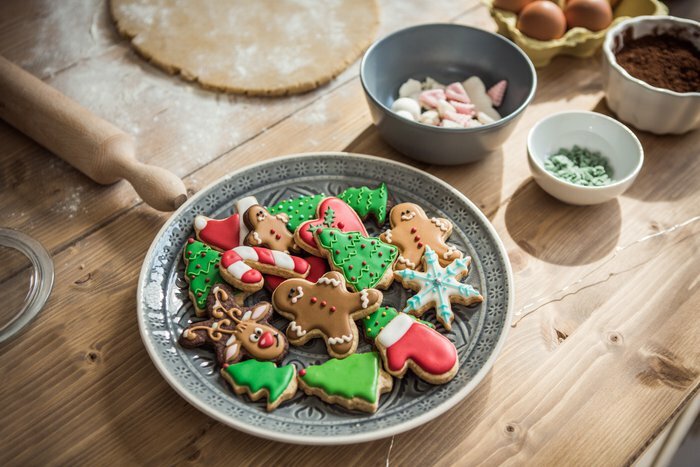 Sugar, spice and everything nice are what the holidays are made of, so get your rolling pins out, dust off your cookie cutters and get that butter softening - 'tis the season for cookies! Whether you're making cookies for a holiday party, to leave them out for Santa or simply for the joy of baking, there is something extra special about making cookies this time of year, preferably while listening to Christmas music and feeling cozy. You probably already have a slew of favorite cookie recipes up your sleeve and ready to make, but isn't there always room for more? 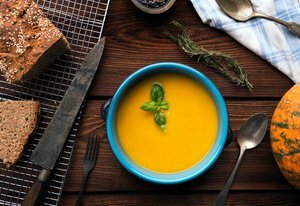 These recipes are guaranteed to delight and are sure to get gobbled up in no time at all. 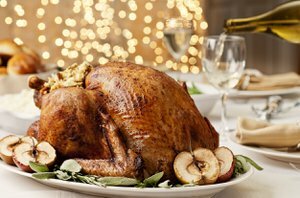 From classics like gingerbread and sugar cookies to more unusual (but no less scrumptious!) 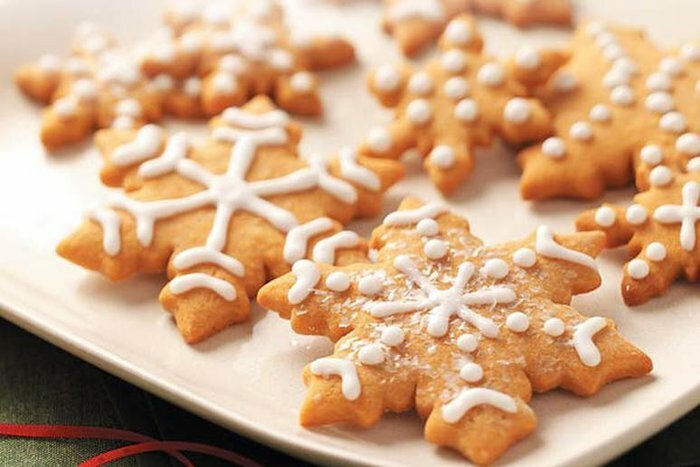 flavors like spiced peanut butter and chai tea eggnog cookies, these recipes will certainly delight, so read on to discover Christmas cookies that are better than Grandma's. These are really easy and fun cookies to make - a wonderful combination of soft chocolate and a delightfully crumbly cookie. 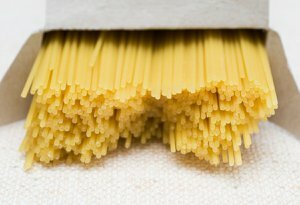 Cornstarch gives the dough a smooth texture that makes it easy to work with and produces a tender, crumbly cookie. 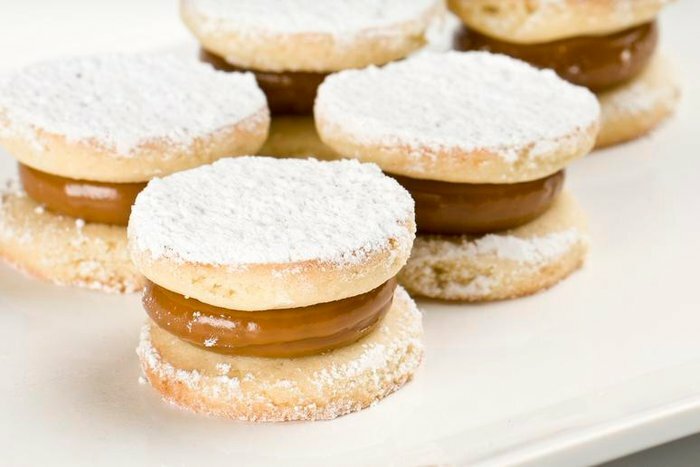 For the Alfajores Cookie recipe, click here. For the Brownie Buckeye Cookies recipe, click here. Christmas and gingerbread go hand in hand. This recipe adds butterscotch pudding to the mix for great richness that pairs with the spicy and warming flavors of the gingerbread. Butterscotch Gingerbread Cookies recipe, click here. These sugar cookies - favored by Taylor Swift - are subtly flavored with warming chai tea and covered in eggnog icing for a cookie that's bursting with festivity. For the Chai Tea Eggnog Cookies recipe, click here. Classic thumbprint cookies get a holiday twist with crushed candy canes added into the mix for a chocolate-peppermint combo that no one will be able to resist! For the Chocolate Thumbprint Cookies recipe, click here. 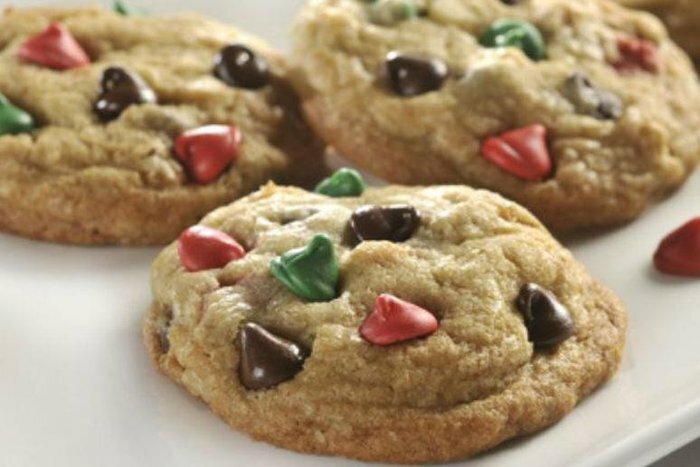 Give your chocolate chip cookies a holiday twist by adding some red and green morsels into the mix. For the Holiday Chocolate Chip Cookies recipe, click here. These macaroon-like cookies are easy to make, and kids will have fun helping to decorate them. 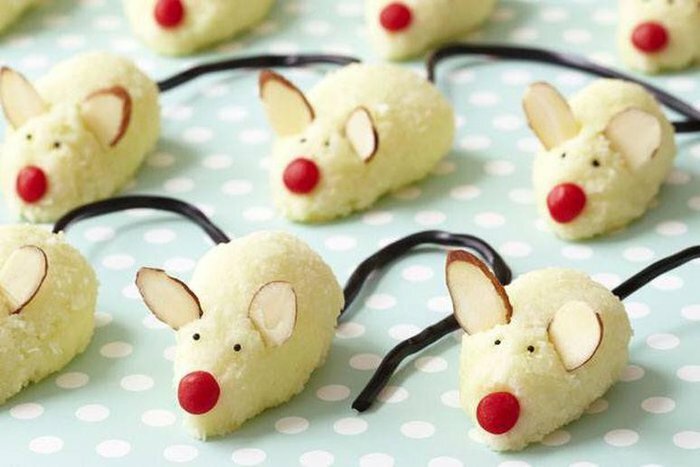 The best way to serve these cute cookies is to place the "mice" on a plate all pointing in the direction of a piece of cheese. For added fun, you can even place one mouse on top of the cheese wedge. For the Christmas Mice Cookies recipe, click here. These sugar cookies made with dried cranberries and sprinkled with a dusting of orange-scented sugar just taste like Christmas and need to be part of everyone's holiday cookie repertoire. 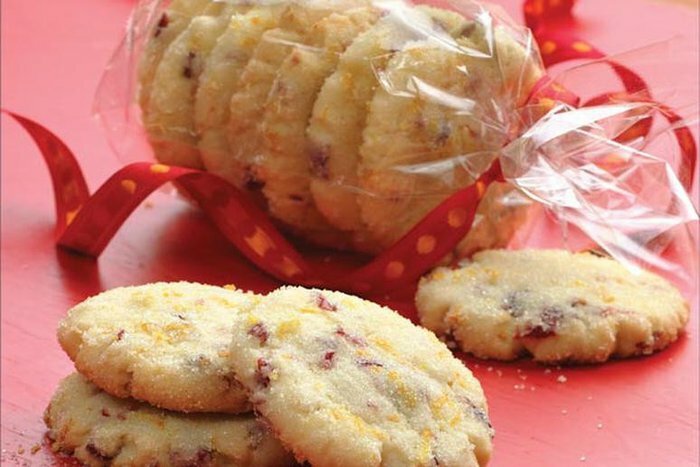 For the Cranberry Orange Cookies recipe, click here. If you want to give cookies as presents, bright colors and fragrant spice make these cookies a particularly delicious gift. Feel free to mix up the nut and dried fruit combination to suit your tastes and preferences. 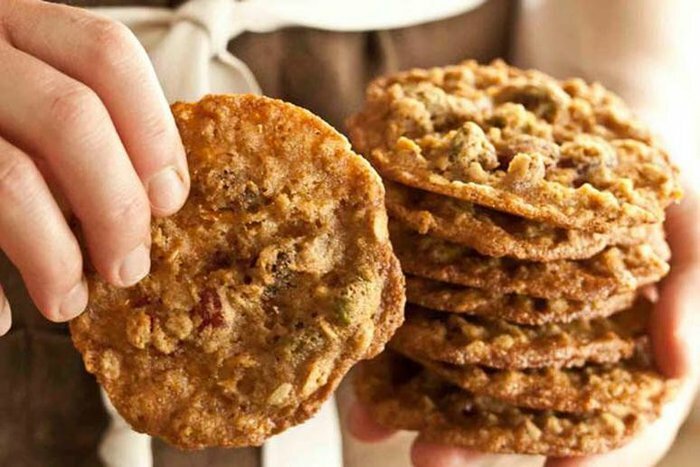 For the Cranberry-Pistachio Oatmeal Lace Cookies recipe, click here. 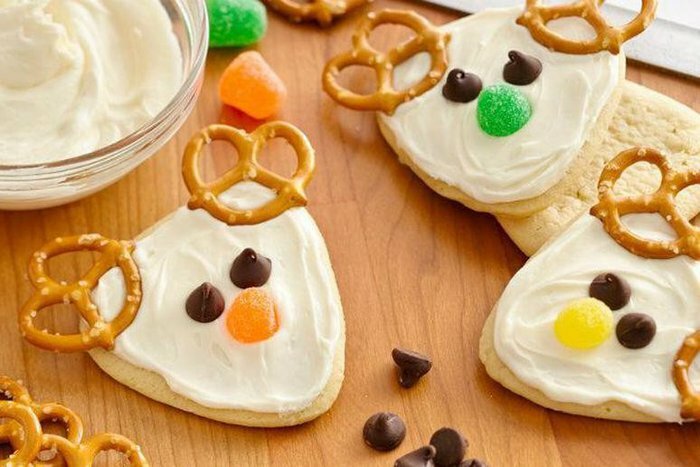 Kids will love these simple sugar cookies that are dressed up as cute reindeer with the simple addition of a few pretzels, some icing, a gumdrop nose and some chocolate chip eyes. For the Frosted Reindeer Cookies recipe, click here. 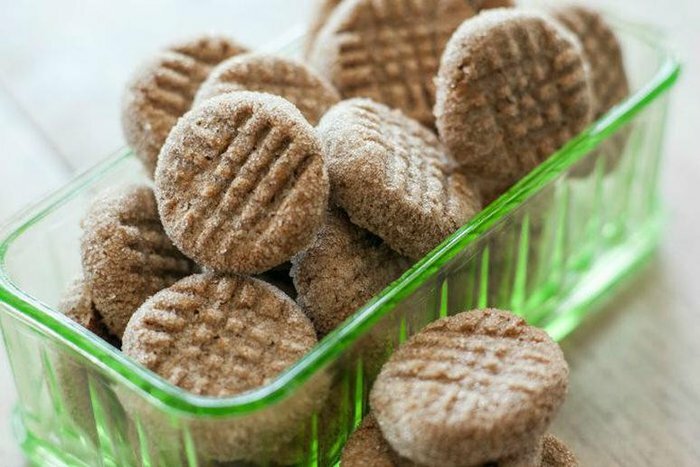 Get in the holiday spirit with these cookies that combine cinnamon, ginger and nutmeg for a flavor kick. Top them off with frosting and sprinkles for decoration! 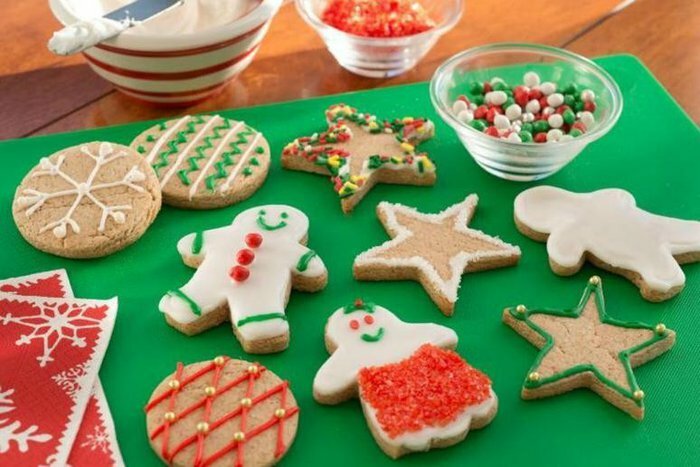 For the Ginger Spice Holiday Cookies recipe, click here. 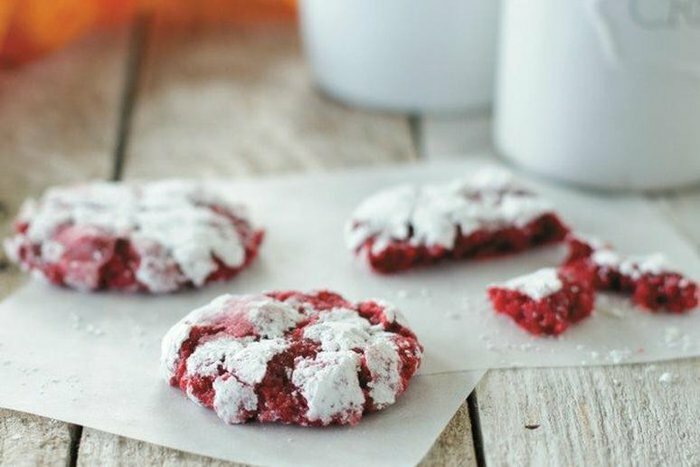 Soft, gooey and festively red, these butter cookies, made with cream cheese, cocoa powder and a drop of red food coloring, are sure to disappear quickly! For the Gooey Butter Cookies recipe, click here. 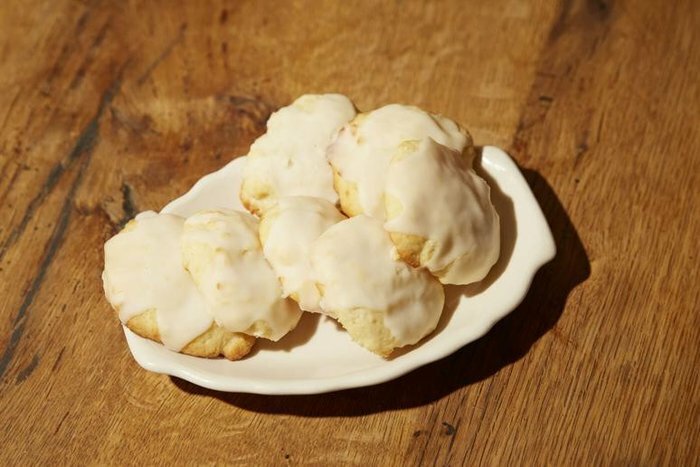 Plenty of lemon juice and zest gives these cookies a bright, tangy flavor, and incorporating ricotta into the dough makes them wonderfully fluffy and soft. For the Lemon Ricotta Cookies recipe, click here. These Mini Chip Snowball Cookies will add an attractive contrast to any holiday or special occasion cookie selection. 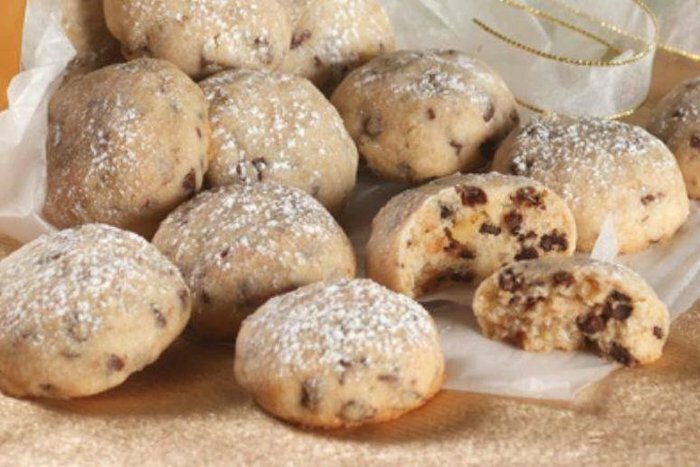 They're full of mini chocolate chips and dusted in powdered sugar coating, and everyone will love them. For the Mini Chip Snowball Cookies recipe, click here. 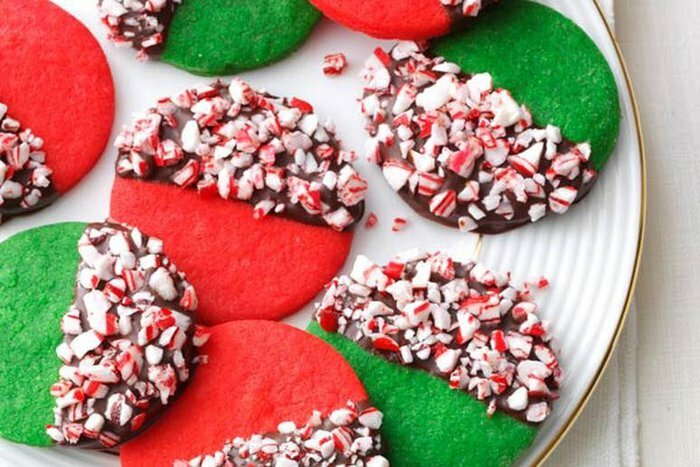 These festive shortbread cookies are colored red and green and covered in peppermint candies. 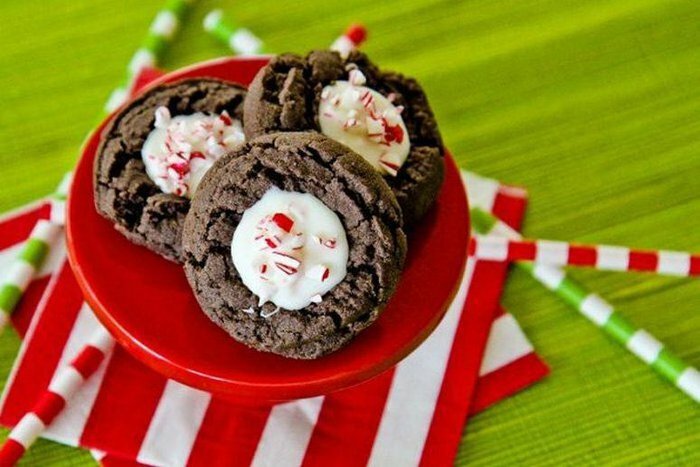 For the Peppermint Crunch Christmas Cookies recipe, click here. 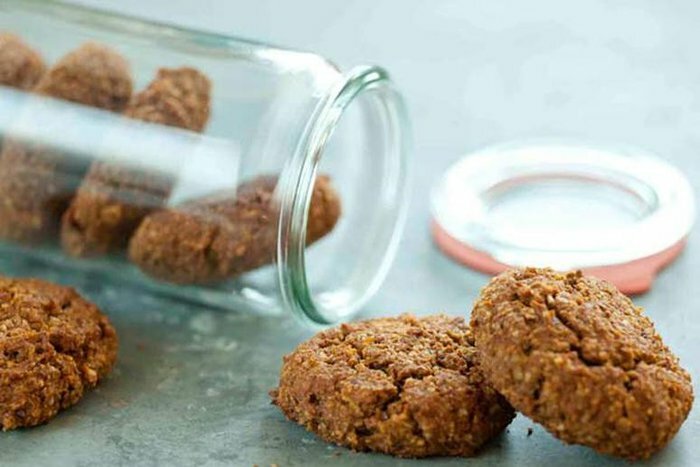 Toasted pecans are the foundation of this spiced oat cookie, sprinkled with cinnamon and cloves and scented with orange juice and zest. These cookies are tough to resist fresh from the oven... so don't! 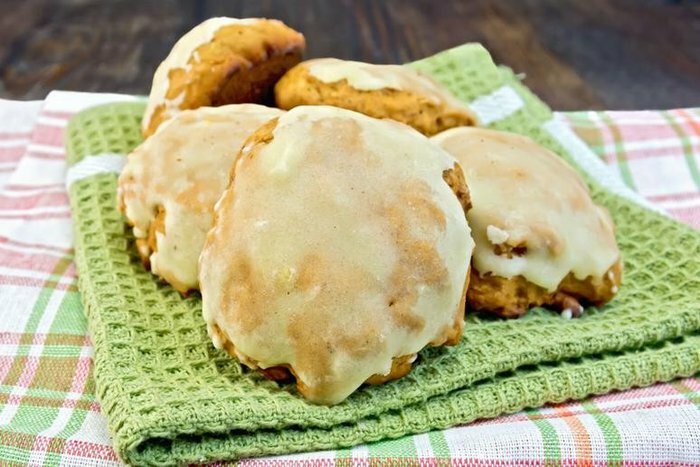 For the Pumpkin Pecan Cookies recipe, click here. These cookies are also known as St. Nicholas cookies and are eaten around Christmastime in Belgium and the Netherlands. You don't need to have the mold to make these - feel free to make your own shapes with whichever cookie cutter you choose. 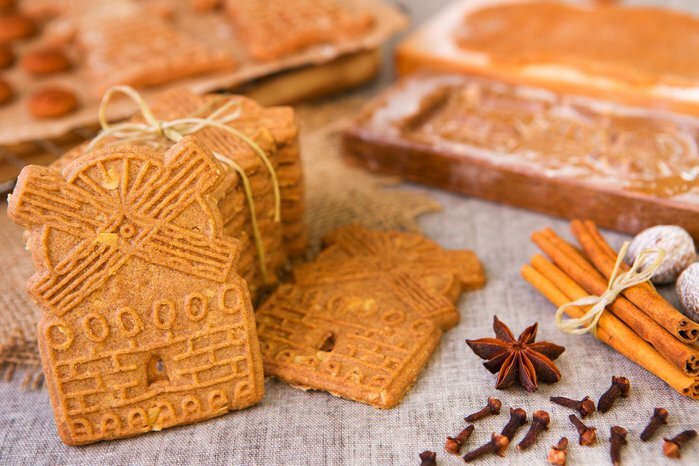 For the Speculaas Holiday Cookies recipe, click here. Pecan pie takes cookie form in this super-simple recipe; your house will smell like the holiday season in no time thanks to seasonal spices like cinnamon and nutmeg. 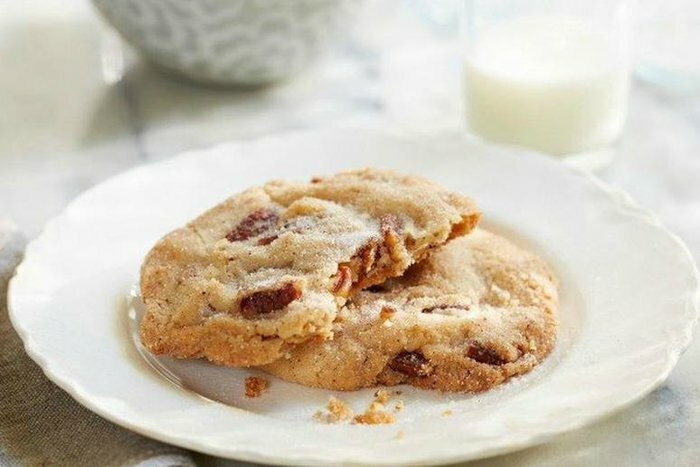 For the Spiced Butter Pecan Cookies recipe, click here. These delicious peanut butter cookies are perfect for the holidays; they're flavored with warm, fragrant spices like cinnamon, ginger, and cloves. For the Spiced Peanut Butter Cookies recipe, click here. Lightly toasted walnuts pair up with fun ingredients like coffee, pretzels and butterscotch chips to create a uniquely delicious and irresistible cookie. Everyone will love these cookies, and they're sure to become a family favorite. There's no need to feel bad about enjoying your holiday cookies - after all, dieting before the holidays is actually a really bad idea! 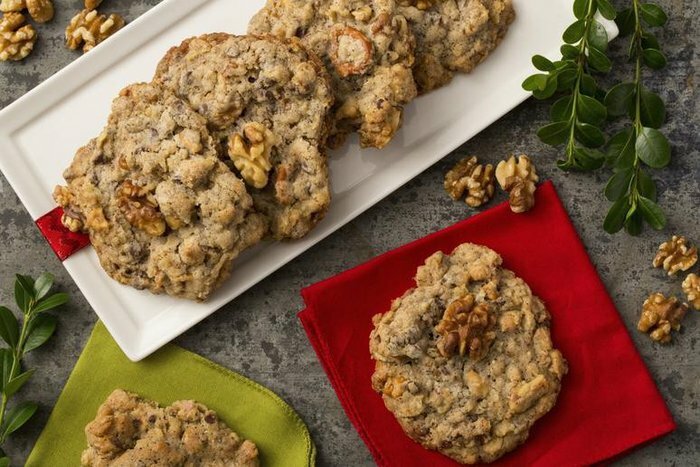 For the Walnut Compost Cookies recipe, click here.